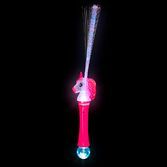 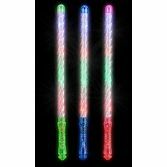 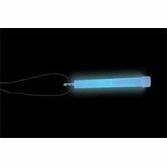 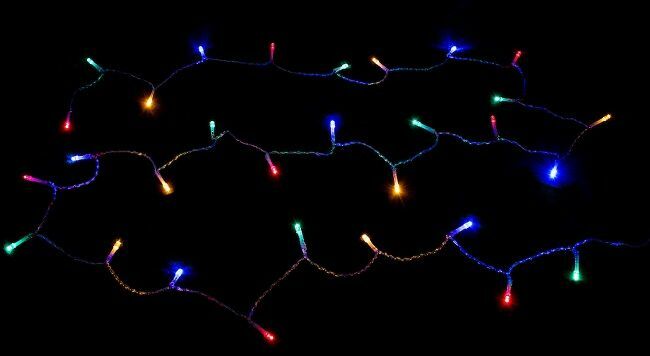 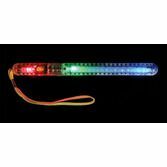 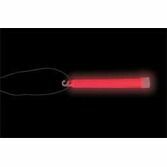 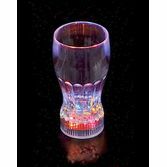 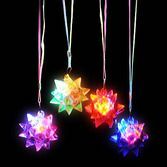 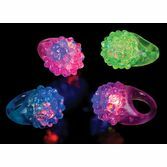 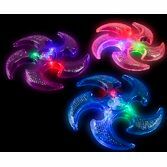 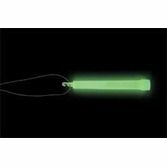 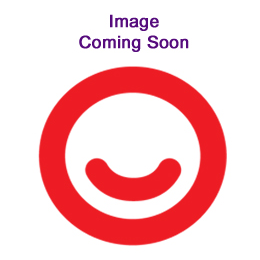 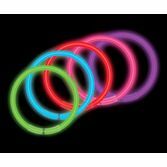 Light up the night with our great selection of glow and light up novelties and party favors. 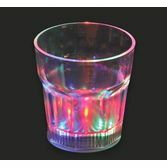 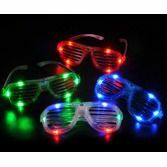 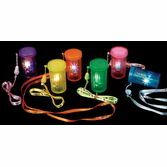 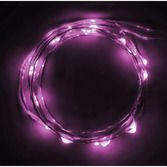 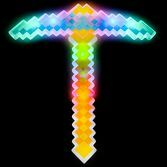 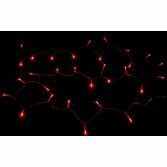 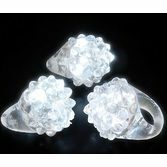 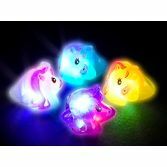 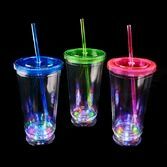 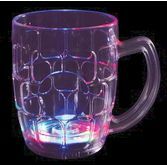 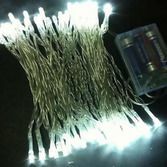 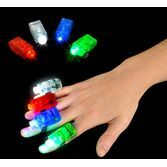 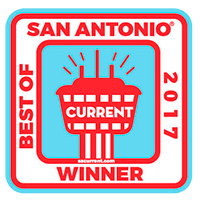 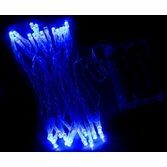 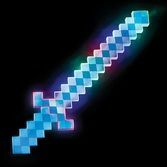 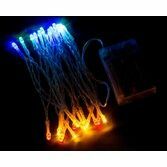 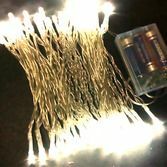 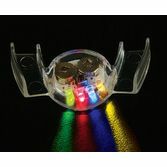 We have all the light up party favors you need to complete the perfect party or night time event. 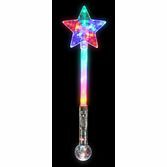 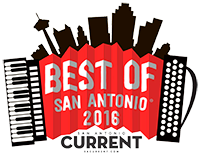 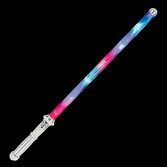 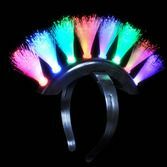 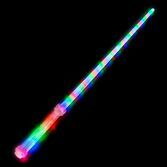 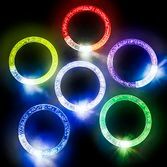 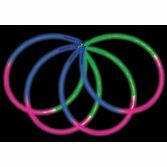 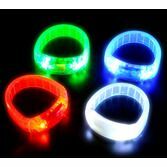 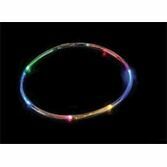 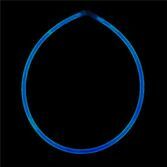 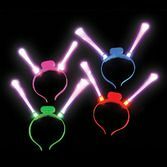 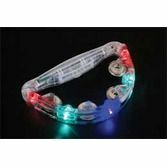 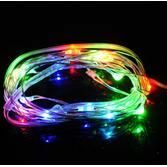 Check out our glow sticks and necklaces, blinking LED novelties, and colorful flashing light-up favors.